Last week I wrote about Harbor Mid-City. A church that is a key partner in reaching Hispanics in the binational city of San Diego – Tijuana. God is raising up other partners for His Kingdom! On our last trip to the border Dawn and I were able to connect with some other churches that share our burden to see Hispanics reached for Christ. New Life Church in La Mesa, North City Church in Poway, and Aliso Creek Church in Mission Viejo. These churches have expressed a strong interest in being involved in this important work. Larry and Donna Pipkin from North City Church in Poway have been going into Tijuana once a month. This gives them the opportunity to encourage the churches and ministries there. They and the church have invested time and resources into the Mexican Church. Dawn and I just loved meeting Larry and Donna, and learning of their deep concern for the church in TJ. 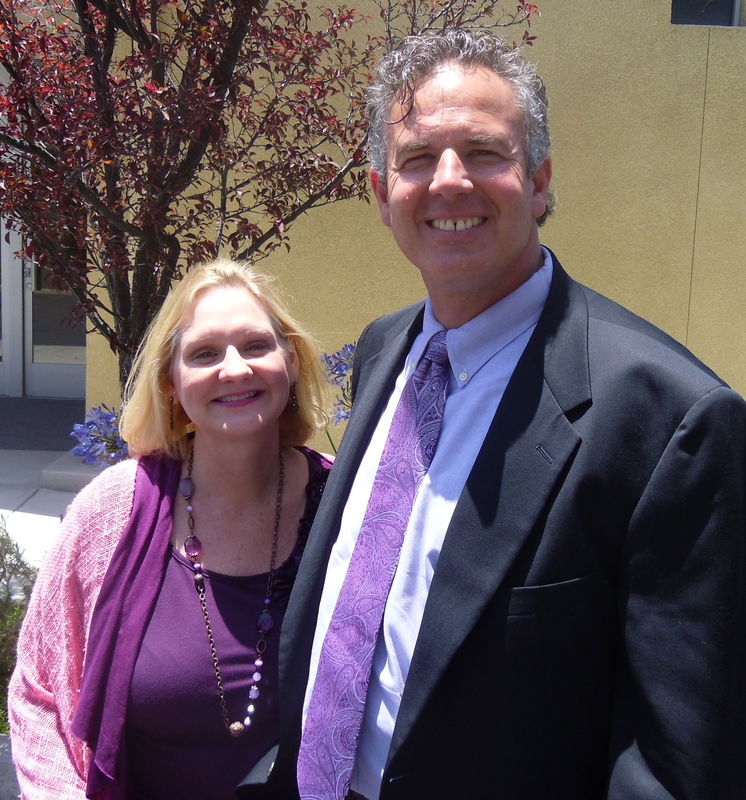 Dawn and I were able to visit New Life in La Mesa a couple of weeks ago. 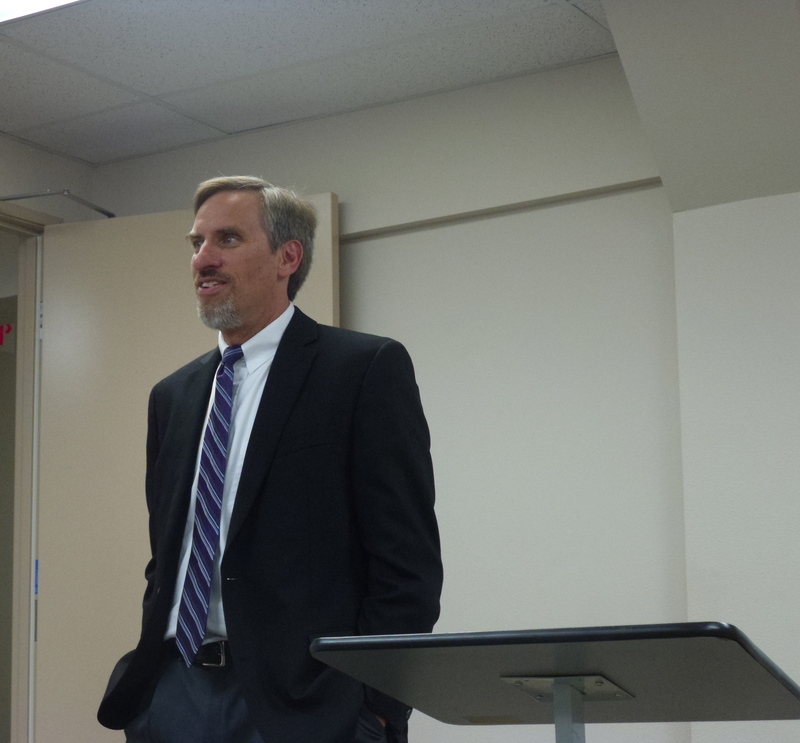 Dean Abbott, who we’ve known for a long time is the missions coordinator. The church really responded as I shared our vision for seeing Hispanic churches planted on both sides of the border. 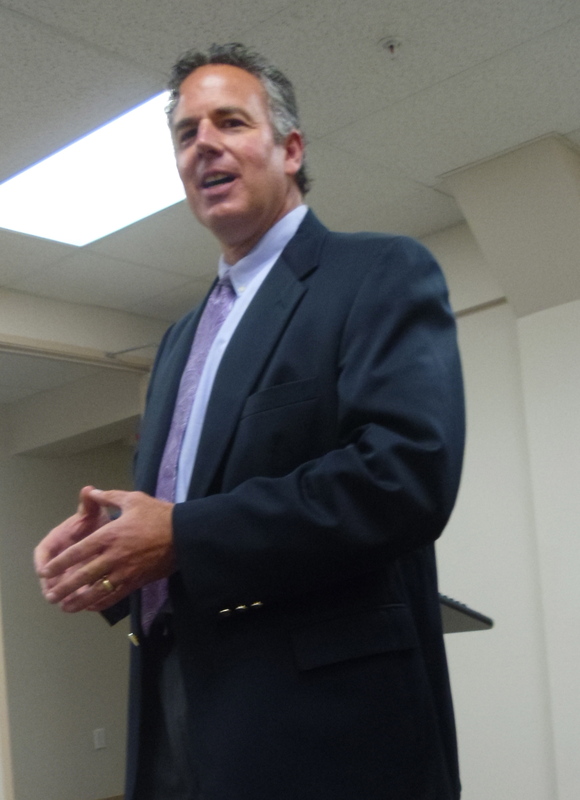 I explained how we were excited to partner with Harbor, and other churches in the area. Some of the people from the church came up to me after, and said, “we really like Harbor’s vision, and their energy.” This is the value of bringing various churches and ministries together. They all have different gifts and talents. If we work for the same thing, namely God’s kingdom the Lord can really multiply and bless through all the synergy that is created. The people at New Life expressed interest in getting involved in prayer walks in the community where many Hispanics live, not far from their church. They are interested in helping with after school programs, and other outreach opportunities that are going on among Hispanics and refugees. The church in Mission Viejo is a little further from the border, about an hour. We talked to Paul Carden the director of missions at Aliso Creek about ways we can partner together. Right now we are definitely looking for financial and prayer partners, but beyond this we believe that churches like Aliso Creek can also supply man power. They can come down, and help with outreach events, teaching English, and maybe even after school programs. Quite honestly much is still in process. It’s quite fluid. It reminds me of what my good friend, and field director with MTW, Bill Goodman says, “give me ambiguity or something like it.” Ambiguity isn’t always very comfortable, but it does seem to be where much in missions resides. Please join us in prayer as we look to the Lord with these churches to see how we might partner together to multiply our efforts for the Kingdom! Dave, we went to church with Paul Carden and his family in Mission Viejo. He was in the beginnings of his ministry combatting the cults worldwide. Sounds like an exciting time. When are you guys planning to move? Yeah – he’s a great guy. Dawn and I enjoyed getting to know him. How many years has it been now since you left California? We are hoping to move in August – still working on selling our house, and raising funds.